The AR 18 team builded our first Formula Student car and was awarded “Best newcomer” at Silverstone under FSUK 2018. 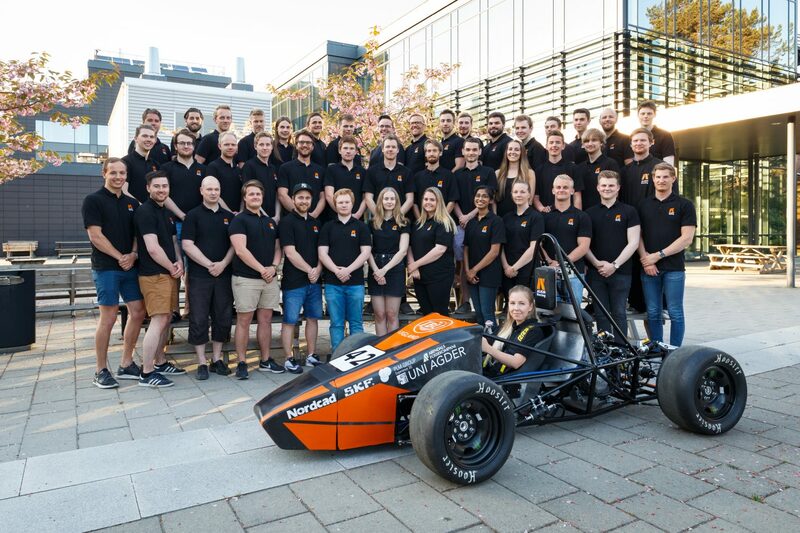 We are proud of the former team who managed to put together a complex organization, build a race car and create an enormous engagement at The University of Agder, in just one year.  Our first car got his name from one of the characters in the Norwegian movie “Flaaklypa”. The reason why we chose the name Ludvig was his round edges and high weight. When looking back it is great to see that the high weight did not stop him from delivering beyond all expectations.